Prof. Joseph Taylor, B.A., M.S., Ph.D.
Joseph Hooton Taylor, Jr. (born March 29, 1941) is an American astrophysicist and winner of the 1993 Nobel Prize in Physics, shared with his former student Russell Alan Hulse, for the discovery of a new type of pulsar, a discovery that has opened up new possibilities for the study of gravitation. Taylor was born in Philadelphia to Joseph Hooton Taylor, Sr., and Sarah Evans Taylor, both of whom had Quaker roots for many generations. He was educated at Haverford College (B.A. Physics 1963) and Harvard University (Ph.D. Astronomy 1968). After a brief research position at Harvard, Taylor went to the University of Massachusetts, eventually becoming Professor of Astronomy and Associate Director of the Five College Radio Astronomy Observatory. Taylor's thesis work was on lunar occultation measurements. About the time he completed his Ph.D., Jocelyn Bell discovered the first radio pulsars with a telescope near Cambridge, England. Taylor immediately went to the National Radio Astronomy Observatory's telescopes in Green Bank, West Virginia, and participated in the discovery of the first pulsars discovered outside Cambridge. Since then, he has worked on all aspects of pulsar astrophysics. In 1974, Hulse and Taylor discovered the first pulsar in a binary system, named PSR B1913+16 after its position in the sky, during a survey for pulsars at the Arecibo Observatory in Puerto Rico. Although it was not understood at the time, this was also the first of what are now called recycled pulsars: neutron stars that have been spun-up to fast spin rates by the transfer of mass onto their surfaces from a companion star. The orbit of this binary system is slowly shrinking as it loses energy because of emission of gravitational radiation. The predicted rate of shrinkage can be precisely predicted from Einstein's theory, and over a thirty-year period Taylor and his colleagues have made measurements that match this prediction to much better than 1% accuracy. There are now scores of binary pulsars known, and independent measurements have now confirmed Taylor's results. 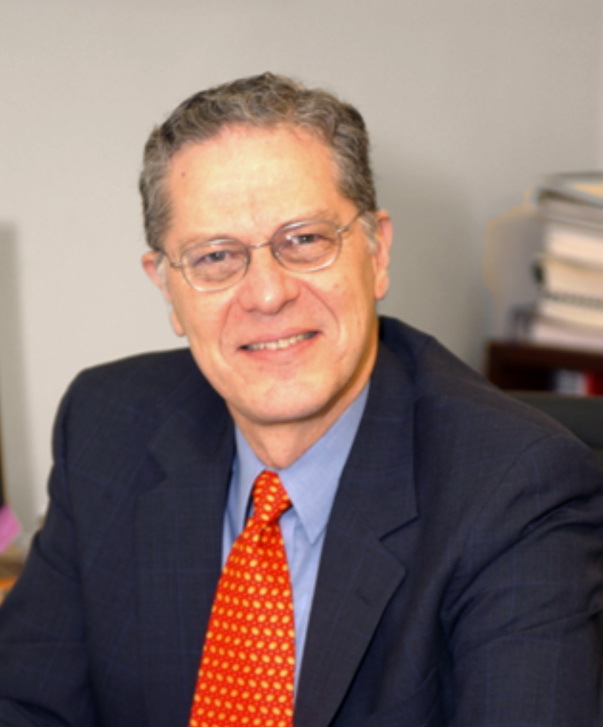 In 1980, he moved to Princeton University, where he is currently the James S. McDonnell Distinguished University Professor in Physics, having also served for six years as Dean of Faculty. Taylor has used this first binary pulsar to make high-precision tests of general relativity. Working with his colleague Joel Weisberg, Taylor has used observations of this pulsar to demonstrated the existence of gravitational radiation in the amount and with the properties first predicted by Albert Einstein. He and Hulse shared the Nobel Prize for the discovery of this object. In addition to the Nobel Prize, Taylor has been recognized with many other awards, including the first Heineman Prize of the American Astronomical Society, the Henry Draper Medal of the National Academy of Sciences, the Tomalla Foundation Prize, the Magellanic Premium, the Carty Award for the Advancement of Science, the Einstein Prize, the Wolf Prize in Physics, and the Schwartzchild Medal. He was among the first group of MacArthur Fellows. He has served on many boards, committees, and panels, co-chairing the Decadal Panel of that produced the report Astronomy and Astrophysics in the New Millennium that established the United States's national priorities in astronomy and astrophysics for the period 2000-2010. Joe Taylor is also known by his amaeur radio callsign K1JT. He developed several innovative programs that enable weak signal detection, including WSJT ("Weak Signal Communication by K1JT"), which is optimized for meteor scatter, ionospheric scatter, and EME (moonbounce) at VHF/UHF, as well as HF skywave propagation, and WSPR ("Weak Signal Propagation Reporter"), which is designed for sending and receiving low-power transmissions to test propagation paths on the MF and HF bands. Users with internet access can watch results in real time. The program can decode fraction-of-a-second signals reflected from ionized meteor trails and steady signals 10 dB below the audible threshold.